If you ever had to deal with clogs, you know how many problems it causes. Backups may be caused by lots of stuff like hair, tampons, tissues, soap or food that gets into lines when you do the dishes. We helped our clients with clogged sewer lines thousands of times. Thanks to our experience and right tools like drain machines and hydro jetter we are able to resolve all sewer and drain lines problems very quickly. Did something fall into the toilet? 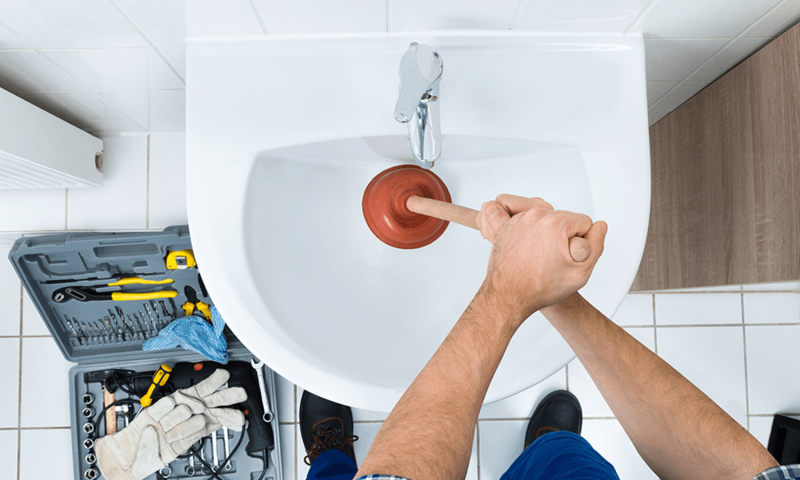 Don't worry, our skilled technicians have right equipment and knowledge to provide you with a quick and smart plumbing service 24/7.